The Intracoastal Waterway in Jacksonville and north St Johns county stretches 37 miles from the Mayport Inlet (between Amelia Island and the fishing village of Mayport) down past Ponte Vedra Beach to the St. Augustine Inlet where Ponce De Leon arrived over 450 years ago to establish the first permanent settlement in the new world. A limited number of single family homes grace the shoreline of the Tolomato and Pablo Rivers, now simply called the Intracoastal Waterway. The majority of these waterfront properties which the Army Corp of Engineers grants an easement to place a dock and boat lift out in the waterway are located in Ponte Vedra Beach along Roscoe Boulevard in the section of PVB still referred to as Palm Valley, the original name given this settlement before it became Ponte Vedra beach. Marsh Harbor, a small gated community originally designed and named by Jack McCarthy in 1996 also offers 19 ICW homes with docks directly on the ICW while Harbour Island, an upscale boating community in Marsh Landing provides a yacht basin and canals giving residents deep water access for large boats and direct access 24/7 to the Intracoastal and the Atlantic Ocean through the Mayport and St. Augustine inlets. 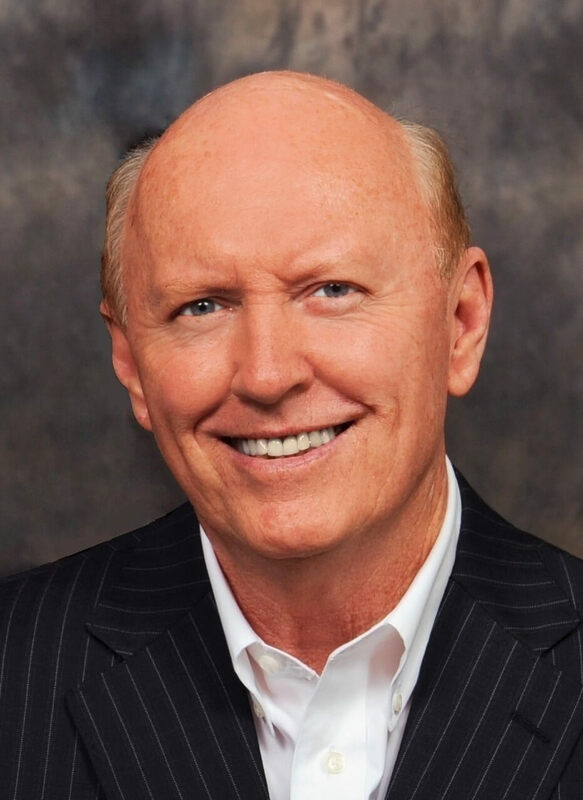 Jack McCarthy has been the #1 selling Realtor of Intracoastal properties in Northeast Florida since 1996. 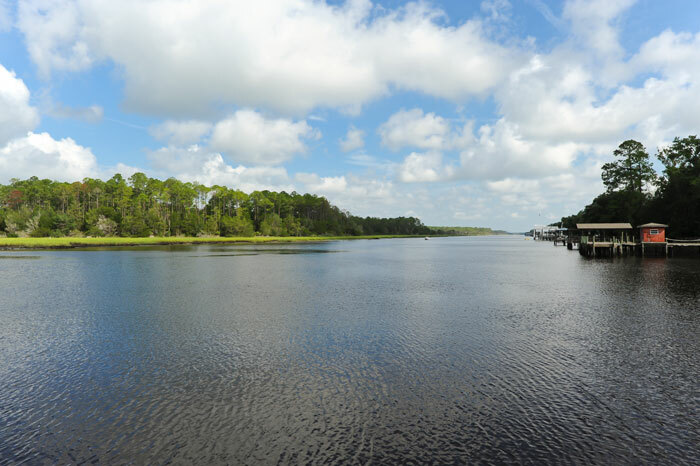 To read his article, “What is Intracoastal Property Worth”, click here.